A serial killer is terrorizing a small college town. 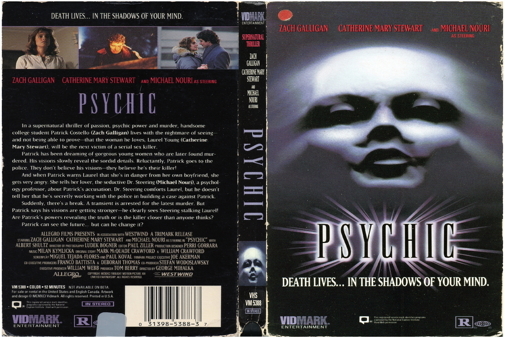 When a student begins to have psychic visions of the killer with clues as to who he is, he gives this information to the police - only to find that he himself is suspected of committing the murders. And the next victim is the woman he loves.